﻿ Ofcom have today published a technical study by Real Wireless as an important element of their proposals to auction the 800 MHz and 2.6 GHz spectrum, which is ideal for LTE and WiMAX “4G’ deployments. 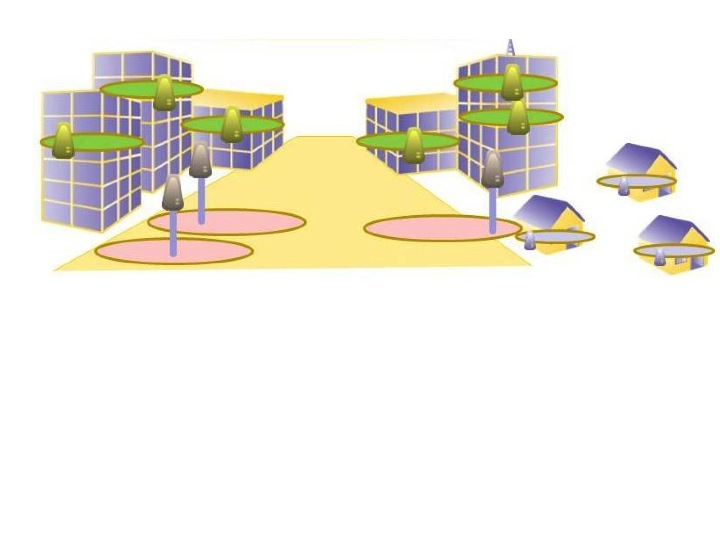 In particular, we studied the opportunities for a portion of the 2.6 GHz FDD band to be used for ‘concurrent’ low power use by several operators, which would allow femtocells and other low power cell types to be used to deliver service, without needing separate spectrum for every operator. Details, including our full report, are available now from: the Ofcom web site. Update: Ofcom media briefing gives a good overview of the consultation.